Book lovers and writers will be gathering this May for the first ever Literary Festival at Greenway, Agatha Christie’s holiday home, cared for by the National Trust. The festival will be bringing a mixture of crime, historical and children’s authors to the holiday home of one of the world’s best-loved crime writers. Ann Cleeves, writer of ITV’s hit crime series Vera and BBC’s Shetland will be joined by writer and actor, Robert Dawes, known for his roles in Midsomer Murders and Poldark at the festival. They’re being joined by many other authors that visitors will be able to see speaking. The festival will begin with Children’s Book Week during the last week of May, and young readers can enjoy tales from Shifty McGifty, The Trapdoor Mysteries and Septimus Heap among many others. There will be storytelling sessions, creative workshops and garden trails for families to take part in. From Saturday 1 – Sunday 9 June, a line-up of authors will be discussing their latest books. 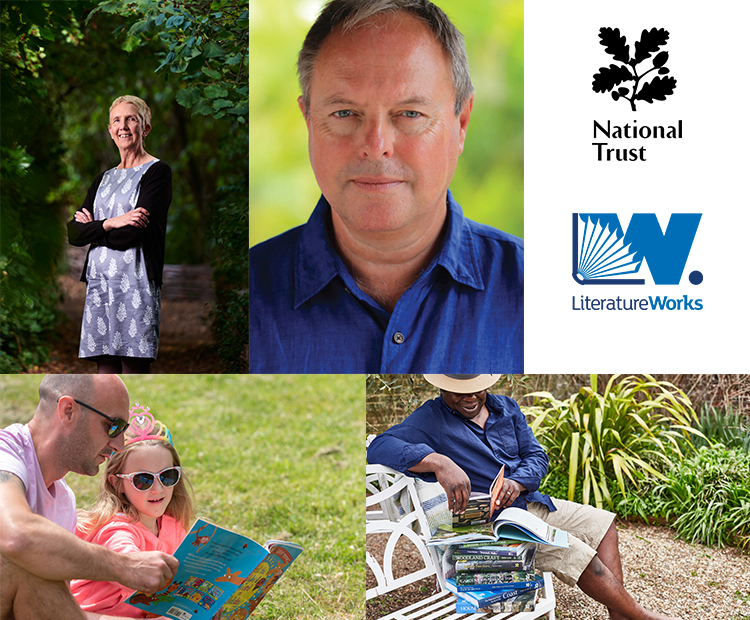 The festival is a partnership project between the National Trust and Literature Works, the South West’s literature development charity, and celebrates Greenway’s literary heritage as well as 10 years of the National Trust caring for Greenway House. 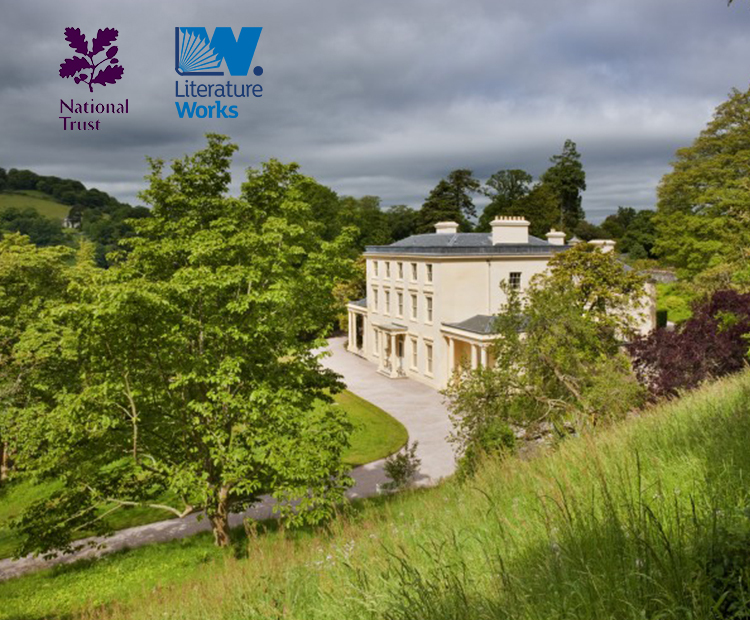 Belinda Smith, Visitor Experience and Marketing Manager for the National Trust said ‘We’re delighted to be working in partnership with Literature Works to deliver our inaugural literature festival here at Greenway, as part of our 10 year celebrations. Where better to celebrate our literary heritage than at the holiday home of the Queen of Crime’. The festival is one of three this year that celebrates 10 years of the National Trust caring for Greenway House. In March, the first ever Camellia Festival was held and visitors were able to take part in walks and talks about the care and cultivation of camellias. Later this year, a Tea Festival will be held as a final celebration and pay homage to the camellia tea.